Om Shanti. Thank you for posting murli . Please upload murli as per previous font & bigger. 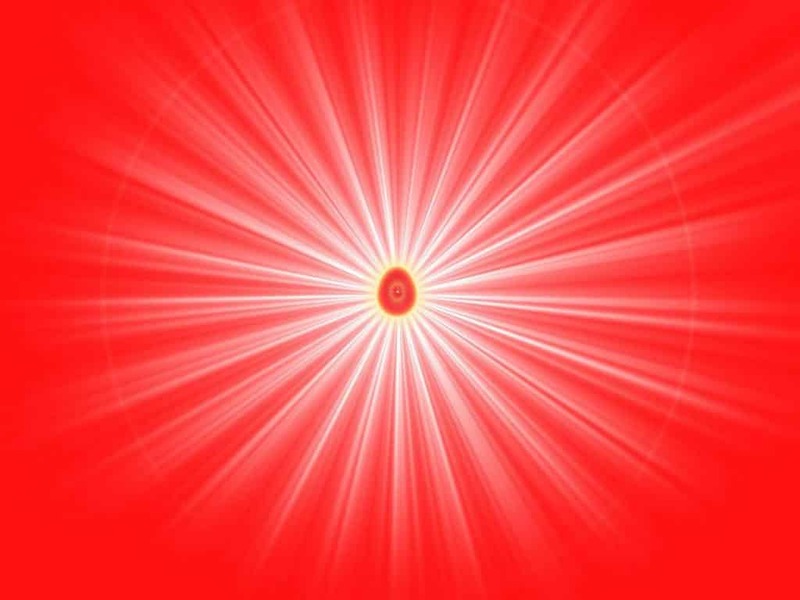 Om Shanti ! Please use the zoom button available for increasing murli size. Bhaiji om shanti pls.aap 3-4din phle hi next month ki murli upload kar diya kare kyuki printout nikalne nd center par dene mei time lagta h pls..
Next month murli upload kare pls.3-4days phle hi kare. Kindly accept Godly remembrance and if possible every month kindly send us advance Murli to read everyday properly and send to other GITA PATHSALA from BABA’S house.